Pressures to 4000 psi, Displacements to 0.73 cid. Provides optimal efficiency, low noise in a lightweight, compact frame. High Pressure Aluminum Pumps include the 505 and 511 Models. • Single and Multiple configurations are available. efficiency under all operating conditions. provide low bearing loads for high pressure operation. 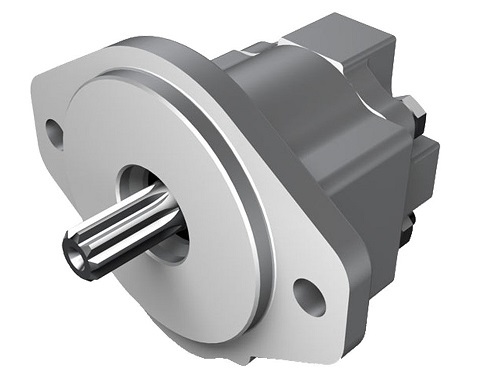 TRADE NAMES: 505 Model Gear Pumps are also marketed under the Tyrone, Commercial, and Ultra brand names.